Built on the cornerstones of safety, comfort, style and power. Suited for up to 10 persons you can take it out to the sea, explore your local rivers or head out to your favourite fishing lakes. 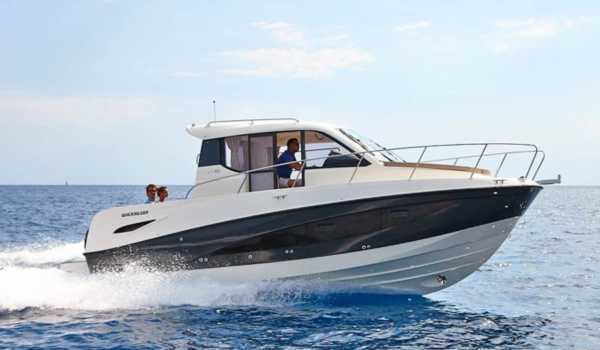 With the choice of an inboard or outboard engine configuration, you will have the power you need. The sliding cockpit bench seat can be converted to a large dining area or to a sun lounge. Can’t get enough of the sun? There is a second sun lounge on foredeck. Optional air conditioning and heating is available to maintain the desired temperature. 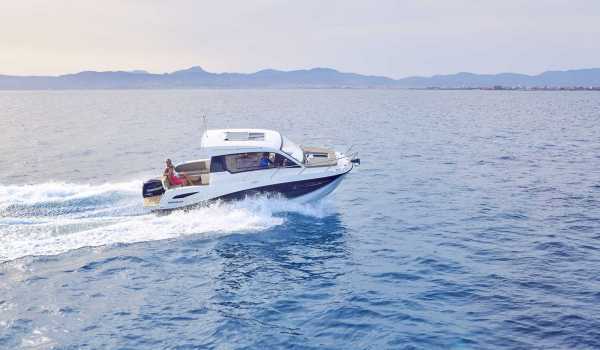 And the boat’s large galley with stove and optional microwave and fridge will help you prepare the perfect dinner out on the water.